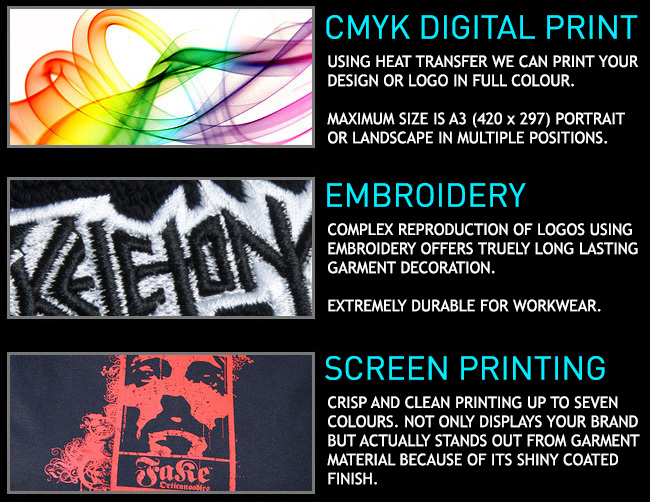 products prior to finalising your order. optional super rush service on most products. orders. Ask our team for more info. Approximate Sizes: Contact us for exact measurements or a sample unit.